Time: 11:00 a.m. – 10:00 p.m. 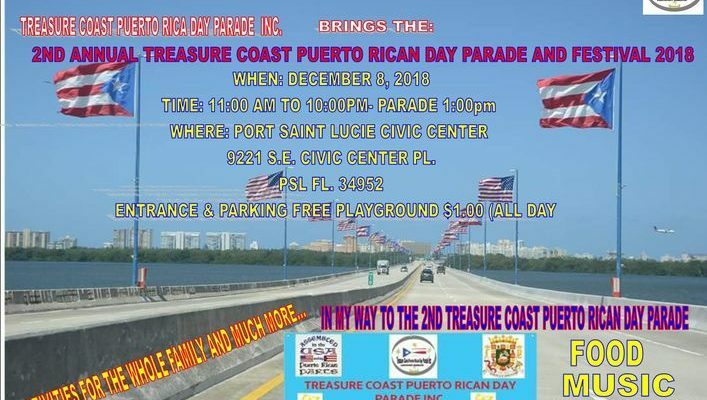 If you’re Puerto Rican or of Puerto Rican descent, join the Treasure Coast Puerto Rican Parade and Festival. 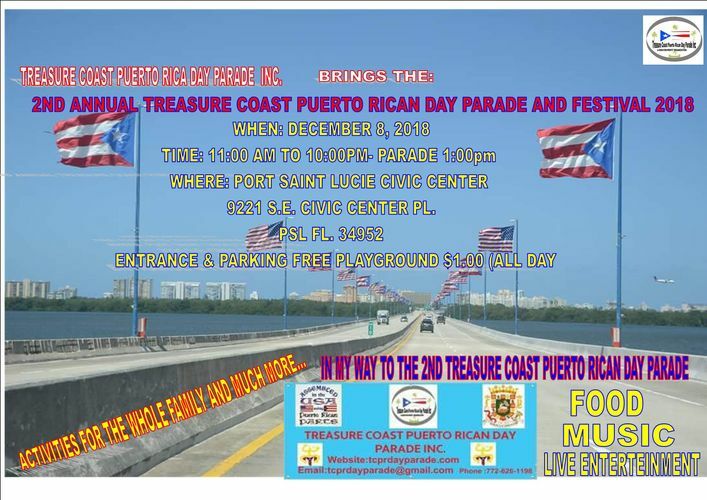 Celebrate our culture with live entertainment, food, music, arts, vendors and much more. Bring your whole family along! 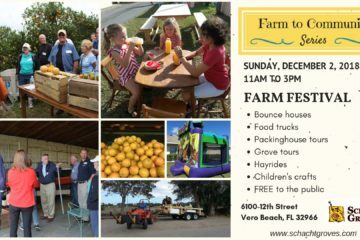 Entrance and parking are for free, with a $1 fee for Playground (all day band).